An Apostle with the Church of Pentecost, Anthony Kingsley Miah, has urged Christians to commit themselves in the study of the Holy Spirit to achieve spiritual success. Neglecting the study of the Holy Spirit is the beginning of spiritual dryness, he told elders, deacons and deaconess of the church within the Kaneshie Area. 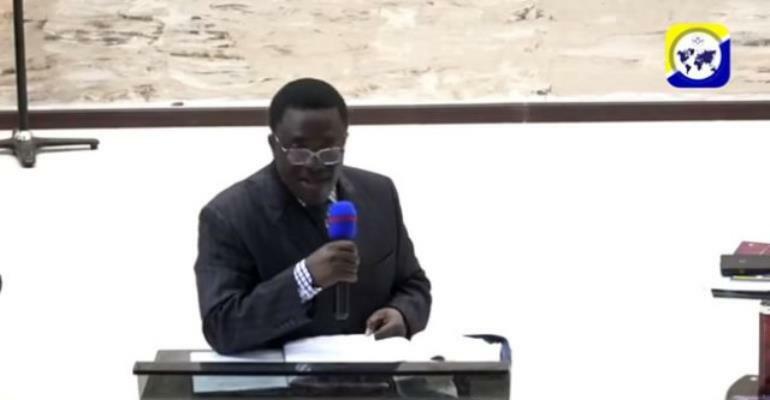 He was speaking Thursday on Day 3 of Apostolisation, a series of teachings by Apostles, held at the Kaneshie Central church. He expressed wonder at how Samson could lift the gates of a city and dispose it off when he came under the anointing of the Holy Spirit. The Apostle who is the Berekum Area Head of the church said the Holy Spirit is the engine room of the church. He compared the Holy Spirit to a utility player in football. He can strike, he can play as a midfielder and he is also a defender, the former missionary to Nigeria and Gabon said.